Gift giving this time of year can be stressful for those of you that have a tailgater on your list who seems to have everything. We’re here to help out and relieve some of that stress. 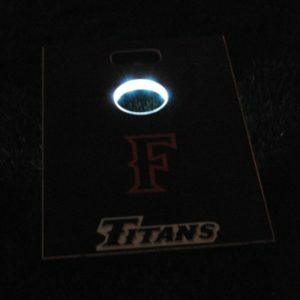 If you need suggestions on those traditional tailgating items, check out our Holiday Gift Guide 2010 and last week’s Holiday Gift Guide 2011. Once you have knocked those big ticket items out it is time for stocking stuffers. Last year’s Stocking Stuffer Ideas were a big hit so this year we decided to bring it back again. 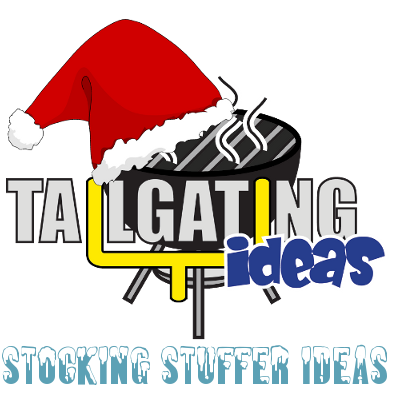 This year’s edition includes those items that fit perfectly in a stocking and we are sure you will find something on this list your tailgater doesn’t have already. 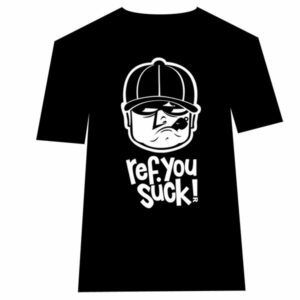 So without further delay, here is our list of great stocking stuffers for tailgaters. 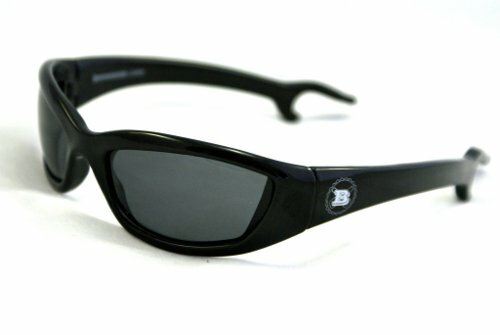 Brewsees – Sunglasses and bottle openers can always be found in the tailgating parking lots but rare is the find that combines the two. These tailgating sunglasses have a bottle opener on the end of each earpiece. The metal reinforced earpieces have “teeth” that can grab a hold of a bottle cap and take it off in no time. Plus, these are not novelty sunglasses that will harm your eyes if you wear them out tailgating. They have Polarized Lenses, offer 100% UV Protection, made with a polycarbonate frame and made with 6061 Airplane grade Anodized Aluminum. 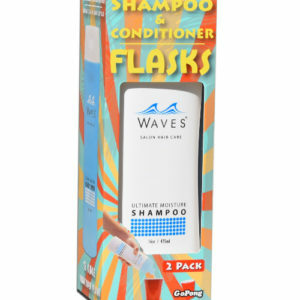 Oh yeah, they also come packaged in a bottle koozie to keep your beer cold after opening it with your sunglasses. Brewsees retail for less than $40 and can be found HERE. Icy Shots – Now your tailgater can take shots in the parking lot, smash the glass on the ground without fear of popped tires or cut feet. 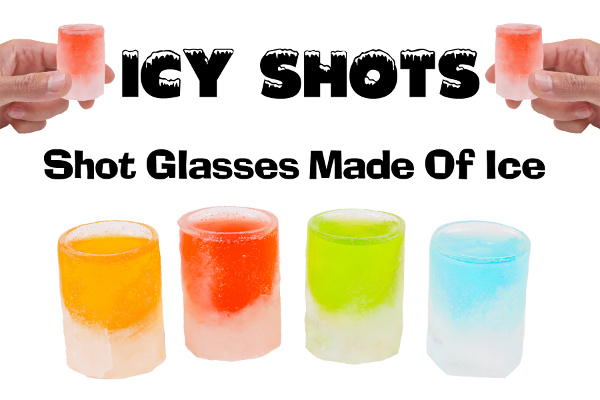 Icy Shots are ice molds made of silicone that form water into shot glasses made of ice. 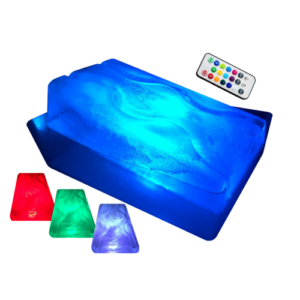 Just like an old school ice tray, just fill up the cavity with water, Kool-aid, juice, etc. set in the freezer and later you have ice shot glasses. Not only will it chill your liquor you can break the glass without remorse. Lady tailgaters have been known to melt chocolate, fill up the Icy Shots and then freeze them for a chocolate shot glass. 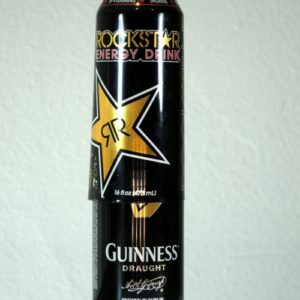 Then fill it up with Baileys, Kahlua or a sweet desert wine and you have some alcoholic goodness that would make Lindsay Lohan come running. 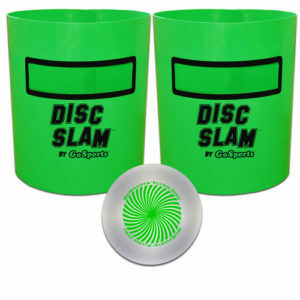 Priced at $7.95, Icy Shots make the perfect stocking stuffer for the tailgater on your list. You can buy icy Shots HERE. 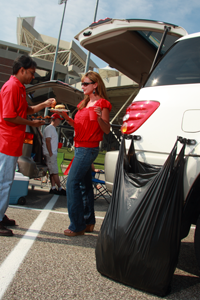 Bag Rack – While out tailgating you need a place to throw your trash and recyclables. A small, convenient and inexpensive way is by using a Bag Rack. Simply stated, the BagRack is a rack system that sticks to any flat, non-porous surface and is designed to keep open any type of bag with handles. Grocery bags or kitchen trash bags are the preferred type of bags the BagRack was designed to hold. The packaging it comes in fits nicely into any stocking and priced under $10, this makes for a great stocking stuffer. 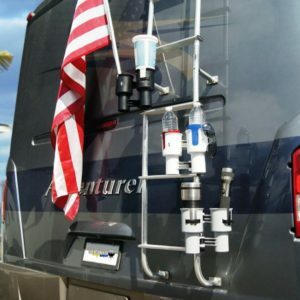 You can get a Bag Rack for your tailgater at bagrack.com. 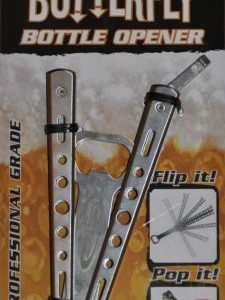 MyTop Off – You need a bottle opener and one that not only fits in a stocking but fits nicely in the tailgating kit. Taking up about as much room as a salt or pepper shaker is the MyTopOff Bottle Opener. Simply place the MyTopOff over a bottle, press down until you hear the click and then pull it off the top of the bottle. It has removed the cap and the magnetic bottom will grab the cap and make it easy to dispose of. 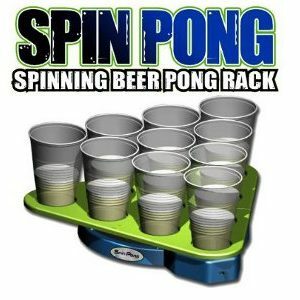 Modestly priced at under $10 for two of the plastic versions, the Stainless Steel MyTopOff costs less than $15 for one. 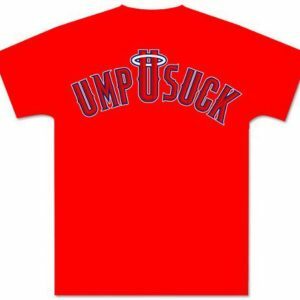 Get your own at mytopoff.com. Beer Belt – So your tailgater wants to carry his cell phone, money, ID and credit cards and six beers and keep them cold all while making Batman jealous of his awesome utility belt. Well then you need to get this unique stocking stuffer, the Beer Belt. Priced at a little more than $20, the Beer Belt comes in five colors, black, blue, pink, camo and leopard print. You can get the Beer Belt HERE. 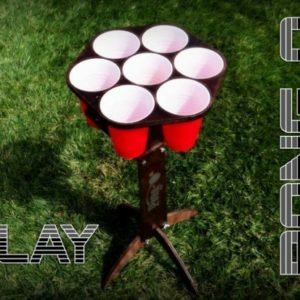 BBQ Food Grip – Do you have a tailgater on your list that loves BBQ food like ribs and chicken wings but hates the mess it leaves behind on their fingers? If so, you have to get them a set of BBQ Food Grips. They are small “tongs” that grip BBQ food and allows the eater to eat them while keeping their fingers clean and dry. Less mess means a lower dry cleaning bill and less paper towels too. 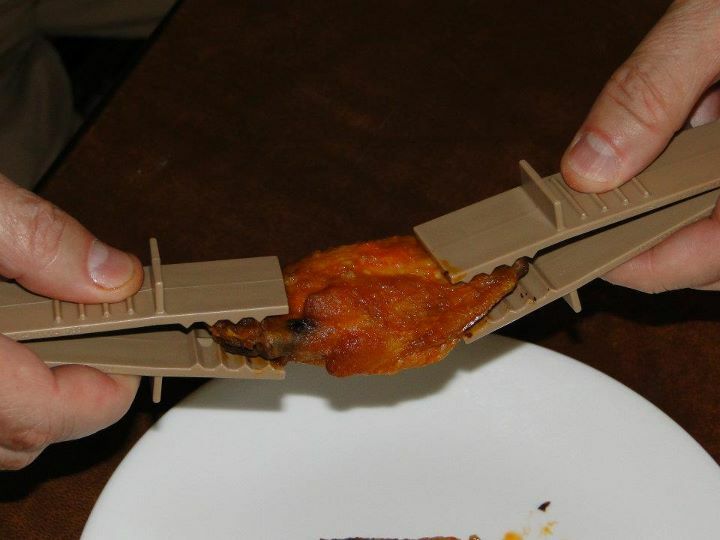 Also, those hot wings that are not only spicy but right off the grill may be too hot to handle with bare fingers. The BBQ Food grip allows tailgaters to pick up hot foods without burning their fingers. A pair of BBQ Food Grips cost $6 and a set of four pairs runs less than $15. Fits in a stocking perfectly for the tailgater that loves BBQ but hates the BBQ sauce sticking to his fingers. Cooler Dry – With college football season at an end, proper storage of your tailgating gear is crucial this time of year to prevent a lot of hard work for yourself months from now. Take for example your tailgating cooler. If you just emptied out all the ice and packed it away for the next seven months, the amount of mold, mildew and not to mention the horrific smell coming from your cooler would be enough to make your eyes water. Your tailgater needs something that helps prop the lid of their cooler partially open allowing for air circulation and proper evaporation of moisture. The Cooler Dry is just that and fits nicely into a stocking. Simply stated, the Cooler Dry is a plastic clip that you place on the edge of your cooler and it holds the lid about an inch open. 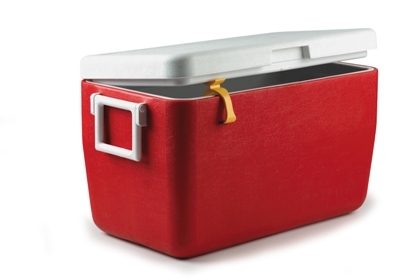 The small opening gets fresh air in your cooler to evaporate the water you may have missed before storing the cooler. It also prevents the air from getting trapped inside and getting stale and stagnant. Priced at under $5 for a single Cooler Dry and under $10 for a 3-pack, this is one stocking stuffer you will be thankful you bought months from now. To get your own, visit coolerdry.com. Freedom Flask – If the tailgater on your list likes to continue the party on the inside of the stadium without paying the high prices at the concession stands, you have to get them a Freedom Flask. The inventors of the Freedom Flask basically took the floppy flask, stealth drinking device and built the better mouse trap. 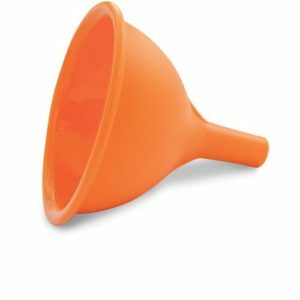 It holds about 32 ounces of liquid and has a curved bottom edge to allow all of the liquid to drain directly into the drain valve until completely empty. By placing the drain valve in the middle of the flask so it lines up perfectly with your zipper, ensures a more stealth way of dispensing. Instead of wearing the Freedom Flask around your stomach, it tucks into the top of your pants or shorts which also guards against detection during security pat downs. Priced at $25, the first time your tailgater uses it, it will more than pay for itself in savings. Since the Freedom Flask is reusable each and every time they use it they will be thanking you. You can get the tailgater on your list a Freedom Flask by going HERE.